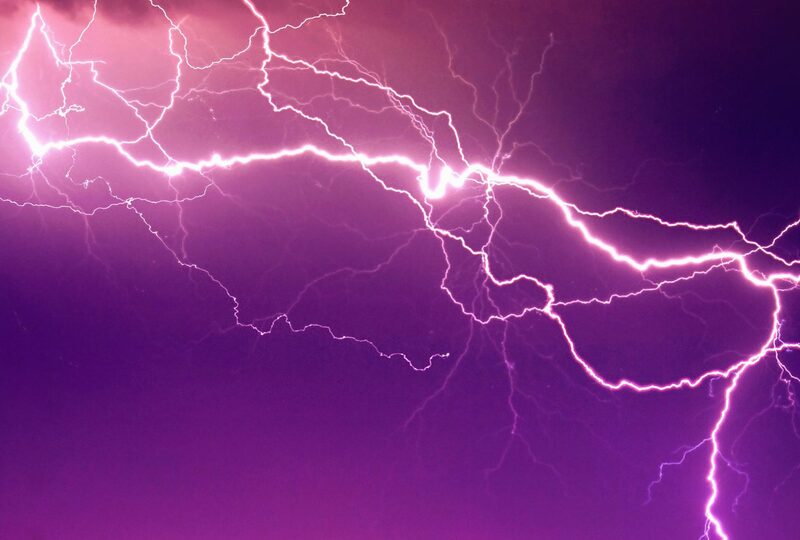 Lightning’s Next Act: Decentralizing Bitcoin Mining? Developer Chris Belcher has an idea for how to fix bitcoin mining – and it notably takes its inspiration from the network’s much-discussed Lightning Network proposal. The idea is notable in that it showcases both the evolving nature of bitcoin as a technology, as well as how its developers are finding new ways to explore long-established issues. For example, while the Lightning Network was proposed for tackling bitcoin’s infamous scaling hurdles, Belcher believes the concept could help decentralize mining, thereby strengthening the protocol’s value proposition as an censorship-resistant money. It’s an idea not without precedent. At least one mining pool, P2Pool has already tried to decentralize mining, but less than one percent of miners use it, primarily because it doesn’t pay out miners in a timely way compared to more centralized options. But using the “hub-and-spoke” payment channel model behind Lightning Network could help the pool increase how often payments are made, in turn making the pool more attractive to miners, according to Belcher, who’s also the developer behind bitcoin privacy mixer JoinMarket. Mining pools exist in general because as mining became competitive – block rewards are worth roughly $58,000 at press time – individual miners and small mining operations struggled to keep up in the race to win rewards. Mining pools put their combined power toward the goal of finding blocks and securing the rewards, which are then distributed to members based on how much computing power each has contributed. Introduced in 2011, P2Pool tries to mirror the benefits of a bitcoin pool, without an operator in control. To accomplish this, P2Pool creates it’s own blockchain, known as a “sharechain,” that only the miners in the pool contribute to. The pool determines how much computing power each miner is contributing by how many “shares” they win in a certain period of time. The problem is that once too many miners join the P2Pool, the sharechain has the same “high-variance” problem as the main bitcoin blockchain, making miners wary of using it. Smaller miners can’t put forth the amount of computing power necessary to secure enough shares to cash out often. Centralized mining pools also work on shares, but those shares often can be immediately cashed in for bitcoin, whereas shares on the decentralized sharecoin cannot. The key thing, then, for P2Pool (and future decentralized pools), according to Belcher, is making payments off-blockchain in a payment channel hub, instead of paying them directly via the bitcoin blockchain. He added that the payment channel hub, which has proven more flexible for small payments, could have a channel open with each miner so they get paid every time P2Pool finds a block. While the idea is still in its early stages, feedback is trickling in. At least one P2Pool contributor, veqtrus, has reviewed the proposal. And bitcoin developer Alphonse Pace believes the proposal “seems promising,” though he wonders whether there are other reasons P2Pool isn’t “terribly popular.” Linking up a miner to the decentralized pool, for example, is a complicated process. “People pay for convenience,” he argued. Yet, there could still be reasons for joining decentralized mining pools that trump convenience. For example, decentralized pools wouldn’t be able to steal the miner’s money, as could be possible of operators of centralized mining pools. Using the technology underpinning the Lightning Network as a way to alleviate mining centralization would be an unexpected add-on benefit.